Our pricing philosophy is pretty straightforward. We offer great value for money, keep it simple and we don’t have any hidden charges but please contact us if you have any queries. 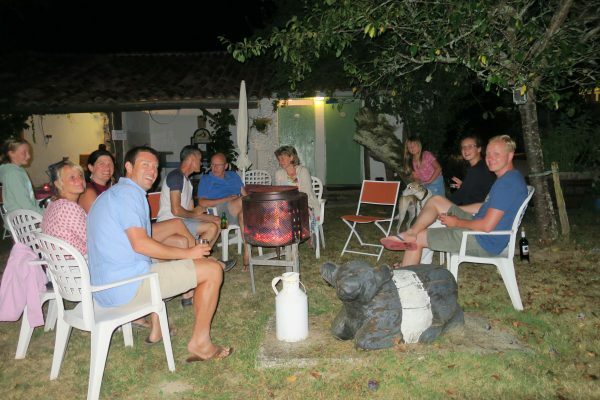 The Gites are available for short breaks, please contact us for details. Check in for gites is 15:00 with check out 11:00. 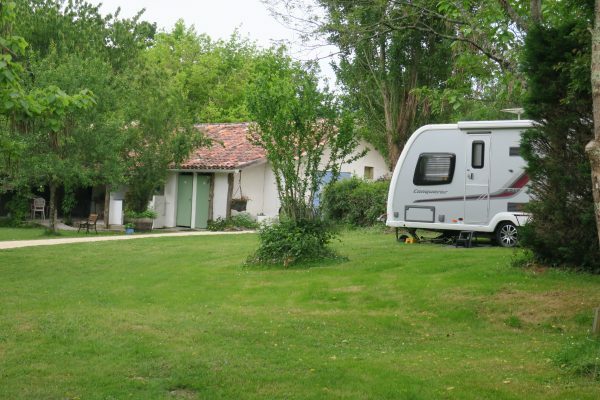 There is no minimum stay on the campsite. Check in is from 12 pm – 8pm but if you are delayed just let us know and we will keep you a pitch. The bell tent has a minimum booking of 3 nights. The equipped tent has a minimum booking of 2 nights.